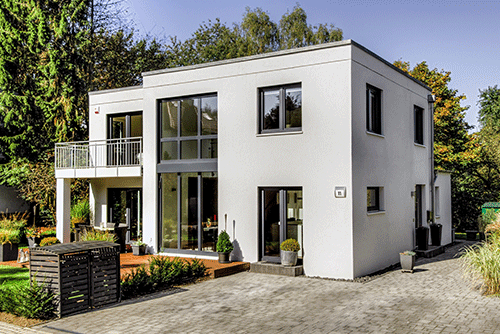 When it comes to the value of individual homes, the U.S. housing market has yet to recover. In fact, just 34.2% of homes nationally have seen their value surpass their pre-recession peak. What’s more, the geography of the housing market recovery has been uneven. A full 98% of homes in places such as Denver and San Francisco have reached their pre-recession peaks, in comparison to fewer than 3% of homes in Las Vegas and Tucson, Ariz.
We studied property-level home value recovery nationally and in the 100 largest U.S. metro areas by comparing the nominal value of each home as of March 1, 2017 to the nominal peak value of that home prior to the onset of the Great Recession (Dec. 1, 2007). If the current value was greater than the pre-recession peak, we considered that home to have recovered. We found that the majority of homes in the U.S. have not recovered to their pre-recession peak, but several markets have either fully recovered, or not recovered much at all. Nationally, just 34.2% of all homes have recovered to their pre-recession peak value. Among the largest 100 metros, the share of homes that have recovered range from less than 3% in Las Vegas, Tucson and Fresno, Calif., to over 94% in Denver, San Francisco and Oklahoma City. Markets with the strongest income growth between December 2009 and January 2017 – such as San Francisco, Seattle and San Jose, Calif., – have seen the largest share of homes pass their pre-recession peak values, while markets with the weakest income growth – such as Las Vegas, Daytona Beach, Fla., and Worcester, Mass. – largely remain below their peak values. Though the S&P CoreLogic Case-Shiller Index and the FHFA House Price Index have exceeded their pre-recession peak, you’re more likely to encounter a home in the U.S. that hasn’t recovered than has. While these measures are indeed a sign that the housing market has improved since the Great Recession, they are aggregate measures. These aggregate measures use the average changes in sales prices of homes that sell, and thus don’t necessarily capture how the current value of individual homes compare to their pre-recession peaks. In fact, when we looked at the current values compared to pre-recession peaks, just 34.2% of homes have recovered their value. This paints a vastly different picture of the housing market recovery than both the S&P CoreLogic Case-Shiller Index and the FHFA House Price Index. 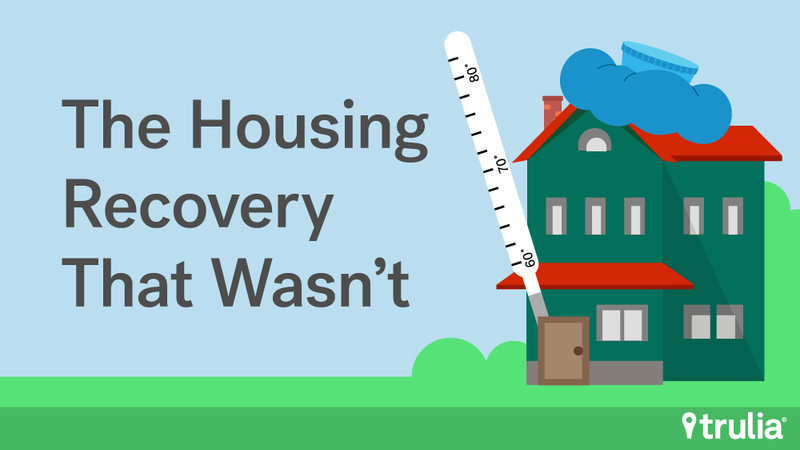 In addition, the 34.2% of homes that have recovered represent a post-recession high. 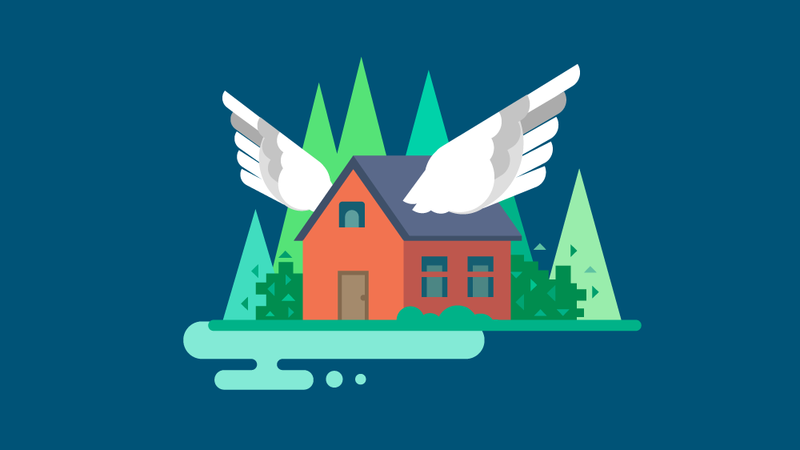 In fact, after the recession ended in June 2009, the housing market continued reeling from the foreclosure crisis, sending the share of recovered homes to a low of just 7% in April 2012. Since then, the recovery has been slow and steady, climbing by about 5 to 6 percentage points each year. At this rate, we won’t see 100% of homes reach their pre-recession peak until approximately September 2025. NOTE: Among the 100 largest U.S. metro areas, full data available here. Across the 100 largest metros, we see a stark contrast in the share of homes that have recovered. Denver, San Francisco and Oklahoma City lead the pack, where no less than 94% of homes have recovered the full value of their pre-recession peak. Many of these metros are in the West, where some regional economies have been quick to recover, or in the South and Midwest, where home values didn’t fall as much during the housing crash. These include places like Nashville, Tenn., Fort Worth, Texas, Wichita, Kans., and Tulsa, Okla., in the South and Midwest, and Colorado Springs, Colo., and Honolulu in the West. By contrast, fewer than 4% of homes have recovered in the 10 markets with the least home value recovery. Most of these markets are in Rust Belt or in areas that suffered a severe downturn during the housing crisis. Las Vegas, which was one of the epicenters of the foreclosure crisis, has seen fewer than 1% of its homes surpass their pre-recession peak. Tucson, Ariz., and Fresno, Calif., round out the bottom three, with just 2.4% and 2.5% of homes recovered, respectively. Other markets in the bottom 10 that were hit hard by the housing crisis include Fort Lauderdale, Fla., Bakersfield, Calif., Daytona Beach, Fla., and Riverside, Calif., and Rust Belt markets such as New Haven, Conn., Camden, NJ and Kenosha, Wis. While the 100 largest metros include a good share of homes across the U.S., they don’t tell the full story of where homes have and haven’t recovered. 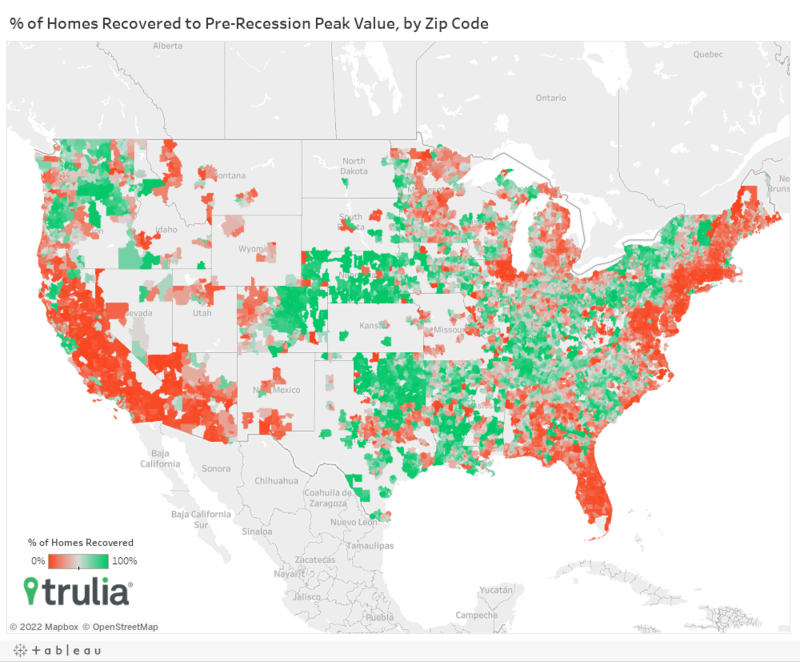 To get a more complete picture of the home value recovery, we mapped the share of recovered homes at the ZIP-code level for ZIP codes with at least 50 homes. Interestingly, we found: most ZIP codes in the flyover states have seen at least half of their homes recover to their pre-recession peak, while fewer than half of homes in most ZIP codes along the coasts have not. Outside of major metros, the interior of the country has a higher share of recovered homes than coastal ones. Clearly, the idea that only coastal areas have recovered while the heartland wanes doesn’t hold when looking outside the largest metros. NOTE: ZIP-code level, full data available here. What’s Driving Home Value Recovery in Our Largest Metros? A natural question to ask: why have some markets seen strong value recovery while others haven’t? To find out, we compared the relative impact of four key factors that might be correlated with a market’s home value recovery: job growth, income growth, population growth and the post-recession vacancy rate. It turns out that three of these four factors are significantly correlated with a metro’s share of recovered homes. A 1-point increase in income growth across metros is correlated with a 3.5-point increase in the share of homes that have recovered, while a 1-point increase in population growth and the vacancy rate is correlated with a 2.8-point increase and a 1.7-point decrease in the share of homes that have recovered, respectively. The intuition here is this: housing is what economists call a “normal good,” so when incomes rise, households tend to spend more on housing, which pushes up prices. Population growth and vacancy rates also matter. This is because an expanding population puts upward pressure on the demand for homes, which pushes up prices. On the other hand, vacant homes act as excess supply, which tends to put downward pressure on prices all else equal. Meanwhile, job growth isn’t correlated at all with home price recovery, but that’s not to say it doesn’t matter. The lack of significant correlation is likely for two reasons: (1) job growth by itself doesn’t necessarily mean that households can bid more for a house unless that growth is correlated with increasing incomes, and (2) if job growth is indeed correlated with income growth, we included a measure of income growth in our model that would capture the effect. 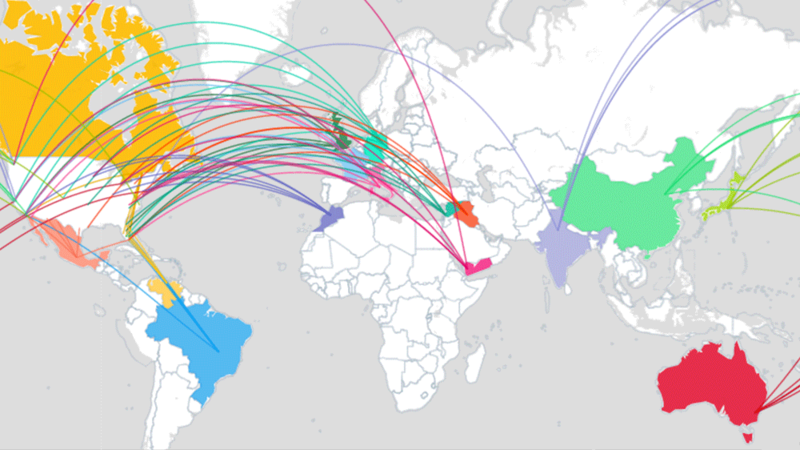 See the methodology for detailed results of our analysis. As we can see from the scatterplot above, most of the metros with high income growth also have a high share of homes that have recovered to their pre-recession peak. Many of these metros also had strong job and population growth. If we separate metros into income five equal groups based on income growth (quintiles), we do see large differences in the average rate of job growth between the group with the most income growth and the lower four. For example, average job growth among metros in the top group was 17.7% between 2009 and 2017, while average job growth was 13.5%, 11.1%, 10% and 9.3% in the bottom four, respectively. The takeaway here is that while job growth isn’t directly correlated with home value recovery, there is a direct relationship between job growth and income growth, the latter of which is strongly correlated with home value recovery. In sum, the U.S. housing market recovery looks very different when examining the value of individual homes. Across the largest metropolitan areas, the recovery has been limited to a mix of economically booming metros in the West and metros in the South that were relatively unaffected by the housing market downturn. Outside of these metros, the recovery looks very different, as the majority of zip codes with at least half of homes recovered are limited to the U.S. heartland and the Pacific Northwest. 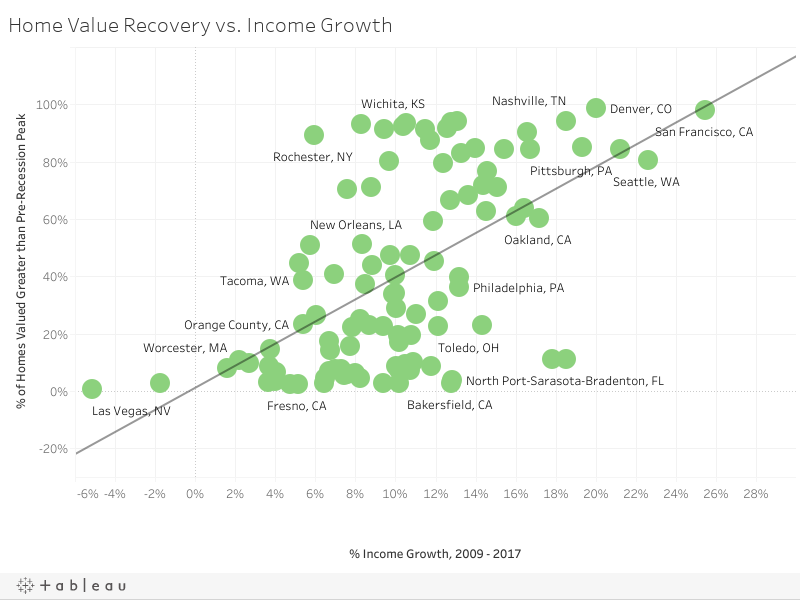 Last, income growth seems to be primary differentiator when it comes to explaining why some metros are more recovered than others. Population growth and post-recession vacancy rates play a secondary role while job growth is likely affecting the recovery indirectly through its correlation with income. 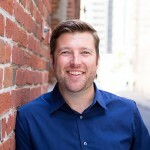 We studied property-level home value recovery nationally and in the 100 largest markets by comparing the nominal value of each single-family home, townhouse, condo, or coop using Trulia’s property level home value estimates as of March 1, 2017 to the nominal peak value of that home prior to the onset of the Great Recession (Dec. 1, 2007). If the current value was greater than the pre-recession peak, we considered that home to have recovered, and aggregated to various geographies to calculate the share of homes that have recovered. In our model of home value recovery at the metro level, we run a simple linear regression with the share of homes recovered regressed on four variables: the rate of post-recession job growth (from the Bureau of Labor Statistics, July 2009 – February 2017), income growth (from Moody’s analytics, July 2009 – December 2016), population growth (from the U.S. Census population estimates, July 2009 – July 2016), and the 2009Q3 residential vacancy rate (from Moody’s Analytics). Below are regression results. NOTE: *Denotes significance at the < 5% level. Chinese searches of U.S. homes are on the rise again, but searches out of India saw the biggest jump during the last year. 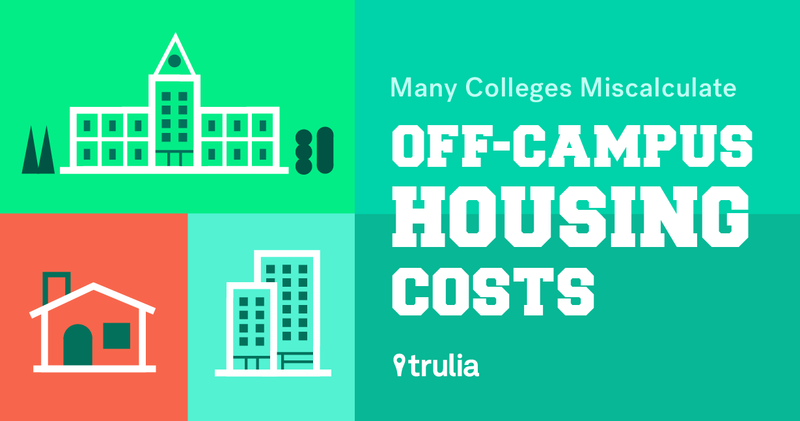 The first lesson college students need to learn: Off-campus housing costs may be far more than what their schools estimate on their websites.